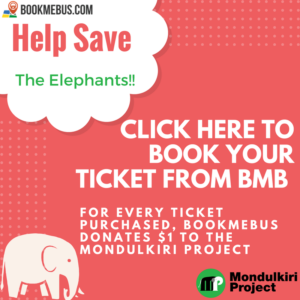 In order to help travelers feel secure when traveling across Cambodia, BookMeBus has come up with a series of information regarding our authorized partners. One of the top operators BookMeBus has is with Cambodia Post VIP Van. The Cambodia Post VIP Van boasts of having fast service to offer its customers….